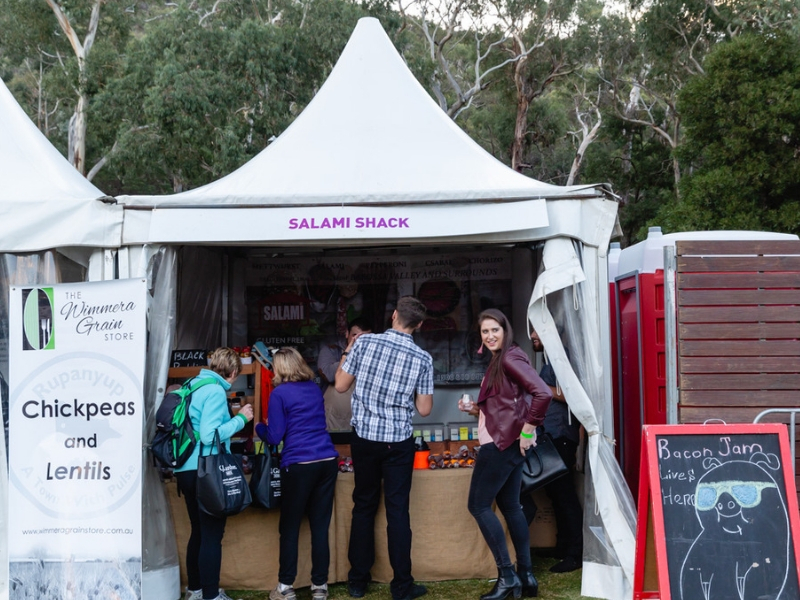 Salami Shack is Australia’s leading distributor of salamis and mettwursts, bringing over 45 varieties to markets, field days and shows near you. 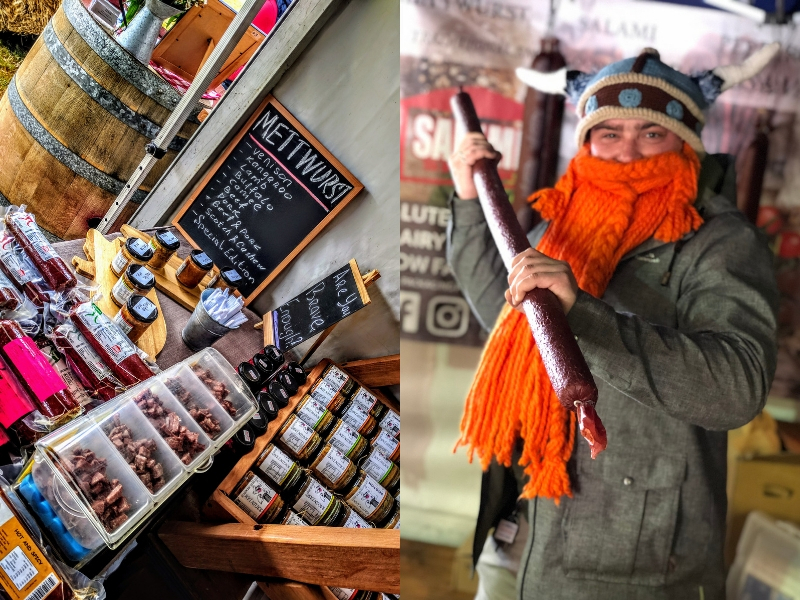 Specialising in salami and mettwurst, they bring you a variety of meats – traditional beef & pork, lean beef, kangaroo and venison. Their Salami and Mettwurst are sourced from small family businesses located in and around the Barossa Valley and none of their meats contain “fillers” or “extenders”.